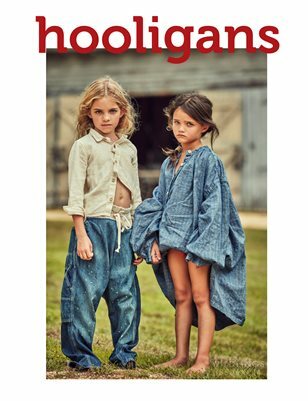 Print + Digital: $43.80 Digital: Free! 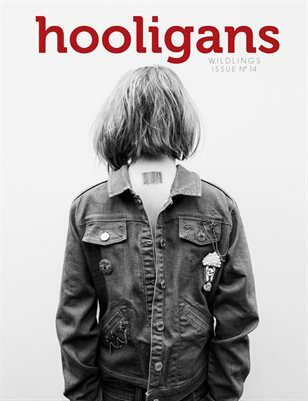 Print + Digital: $41.00 Digital: Free! 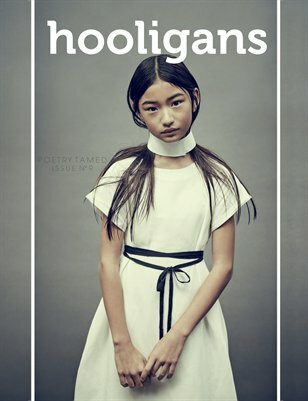 FREE DIGITAL! 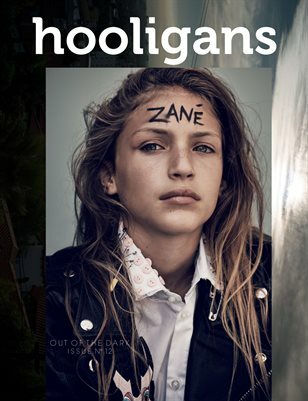 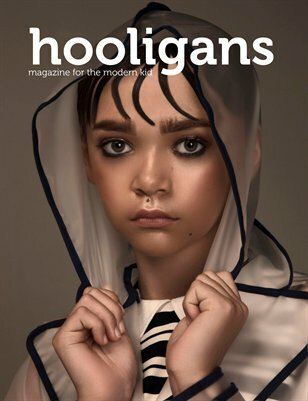 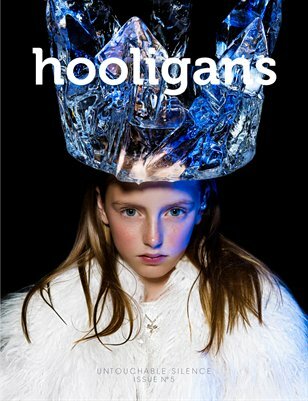 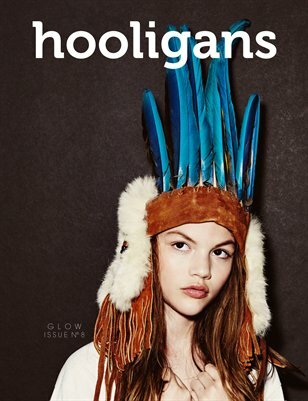 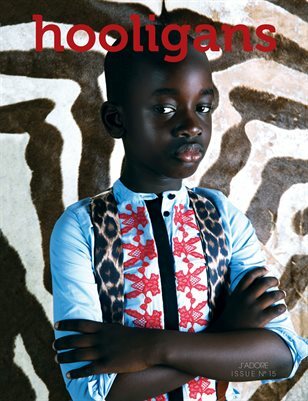 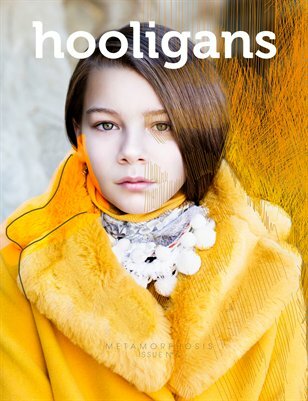 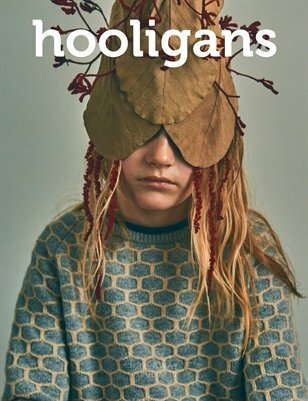 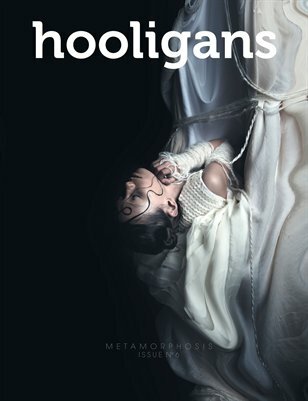 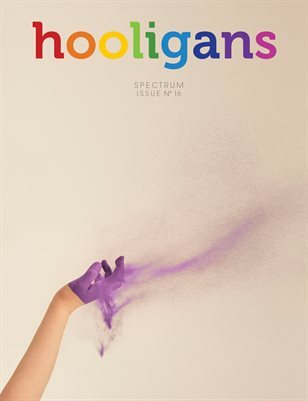 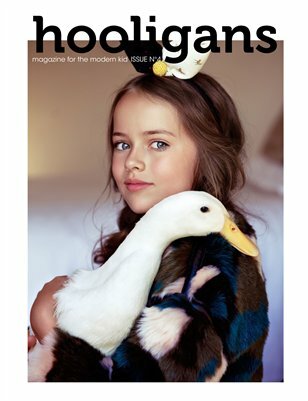 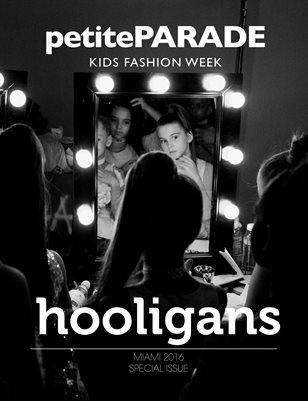 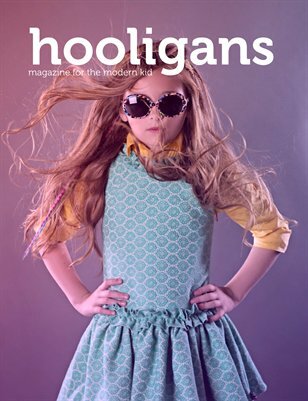 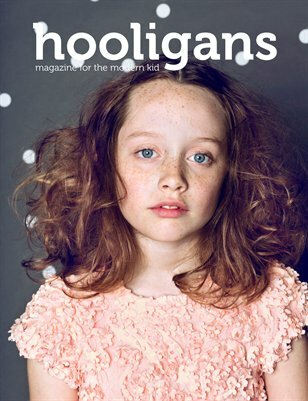 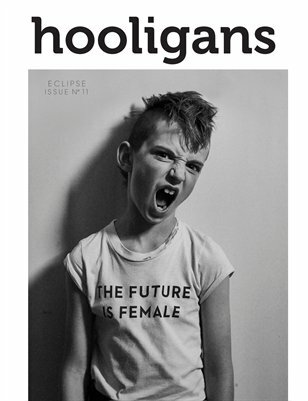 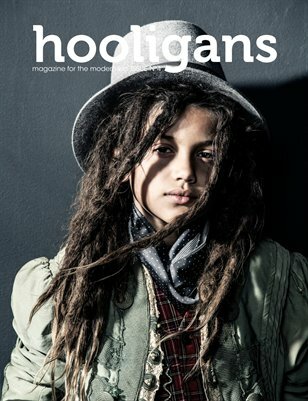 Special edition of Hooligans Magazine featuring designers from the petitePARADE fashion show in Miami (November 2016).